Times have changed since opening our doors in 1921. But our service philosophy remains the same -- to provide quality building materials and unmatched customer service to homeowners, residential contractors and commercial builders alike. No matter how big or how small, residential and commercial building projects are often complex and may require a strict time frame or budget. 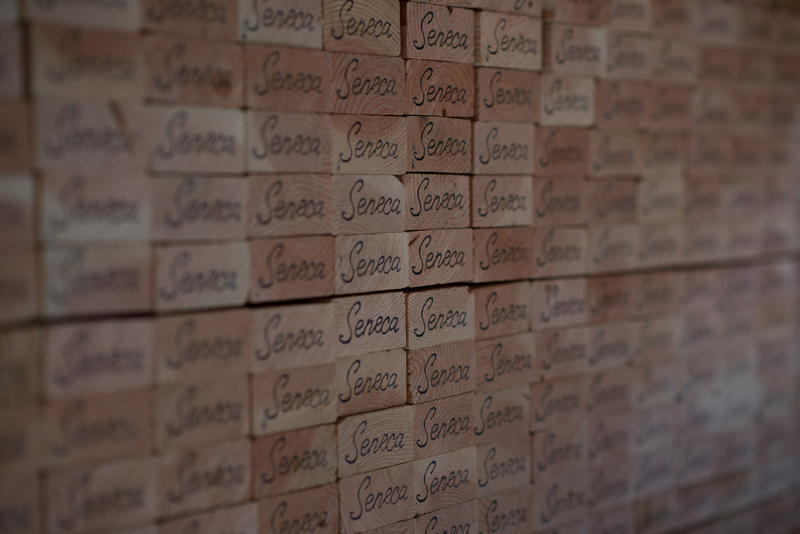 Talk to us, let us know what you need — specific delivery times, specialty lumber products or simply matching that old fence post finial — we are here to assist you every step of the way. Our knowledgeable staff will do our best to accommodate your specific needs every step of the way. With decades of experience distributing the finest building materials throughout the Puget Sound at a competitive price, we inventory a broad range of products at our West Seattle location to meet your project needs: • Framing Lumber • Treated Lumber • Plywood • Siding • Decking • Concrete Form Panels • Hardware. We work closely with respected industry suppliers and can quickly supply your non-stock, specialized or custom material order like Engineered Joists and Beams. We deliver, in more ways than one. 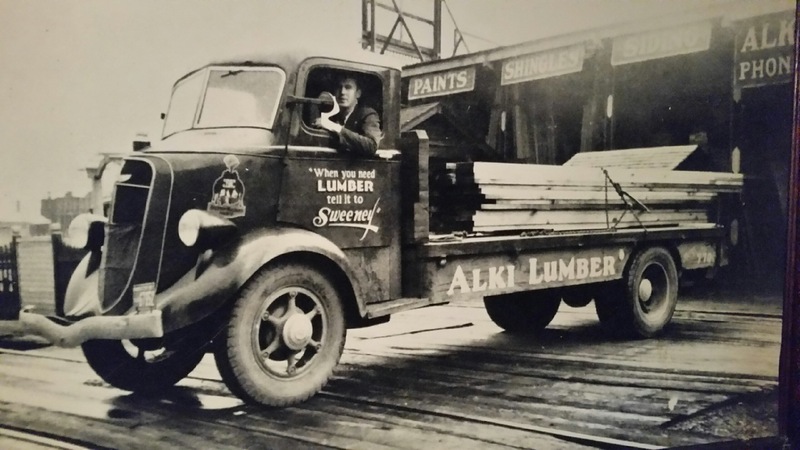 When you partner with Alki Lumber and Dearborn Lumber Co. you get our commitment to safe delivery of the right products when and where you need them. 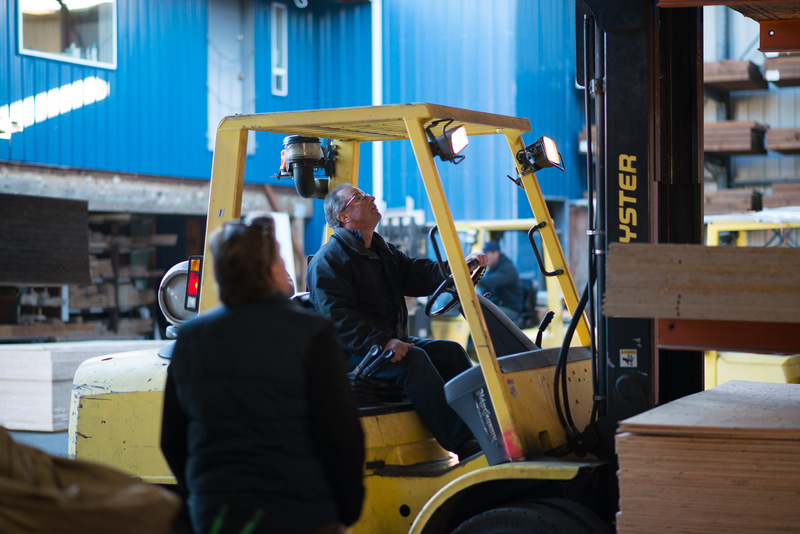 Whether it’s scheduling just one delivery, or more than one a day, our experienced driver fleet gets the job done throughout the Greater Seattle area.